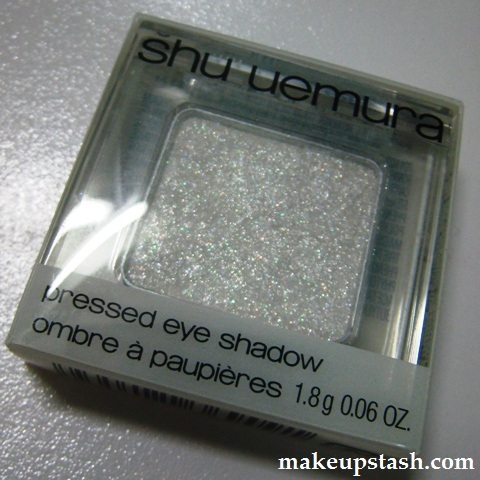 Shu Uemura Gem Glam Pressed Eye Shadow in G White Rainbow | Makeup Stash! 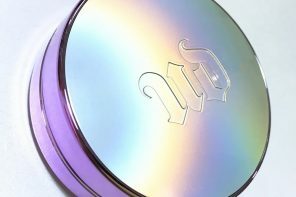 I passed a Shu Uemura counter with Iris on Wednesday and she remarked that Sophia (whom I’d met at the Shiseido 40th Anniversary event) and Kas (whom I sometimes bump into at the makeup stores) had bought this eyeshadow because of its pretty multi-coloured sparkles. 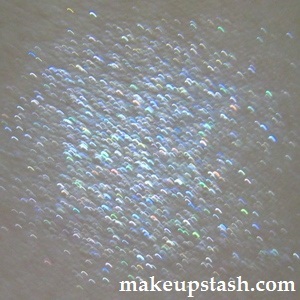 I swatched it, of course…and promptly fell in love with the holographic glitter! Labelled ‘G’, White Rainbow is in a glitter formula. 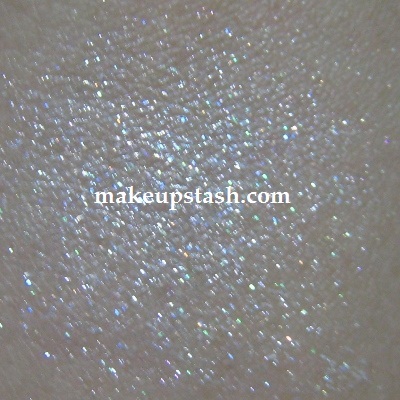 See the insane amount of reflective glitter infused throughout the snow white base? As I was swatching the shadow, I realised that it can cake. As such, gentle patting is necessary for a more uniform appearance. 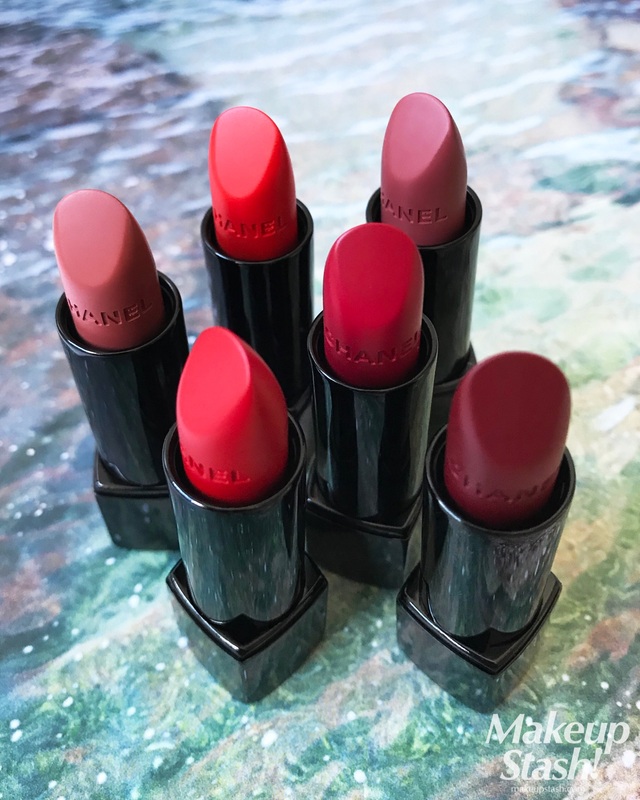 I haven’t tried it on the eye but I reckon the fine glitter will not only be amazing over inky pencil bases or dark shadows, it will also add a multi-dimensional quality to lighter shades. 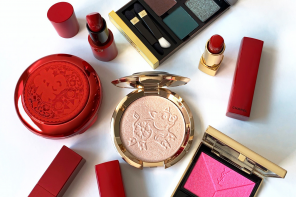 With its multi-coloured shimmer and sparkle, White Rainbow reminds me of my beloved Beauté de Kosé Eye Fantasist Crystal Cream; only easier to use and more versatile, thanks to its pressed eyeshadow form. I can’t wait to see a picture of your eye with this on. I know you’ll really rock it! Great to know that. 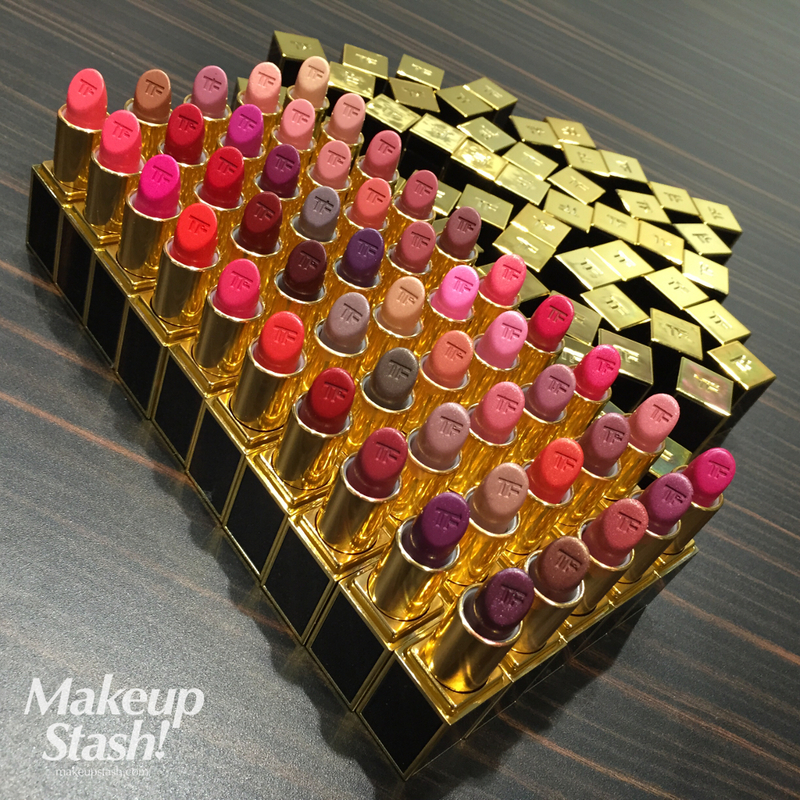 Isn’t this eyeshadow spectacular? 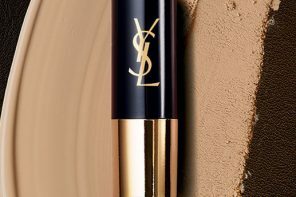 I have a pigment from Suqqu that’s similar but pressed shadow is always so much easier to work with! 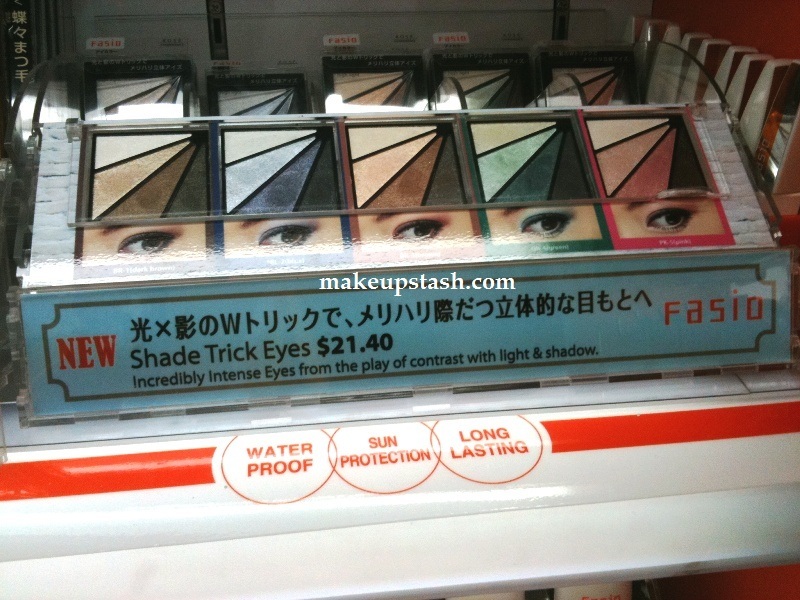 Hi friend, how about the following Manly 120 eyeshadow? The color of the eyeshdow is very beautiful,and i can choose any color from it. 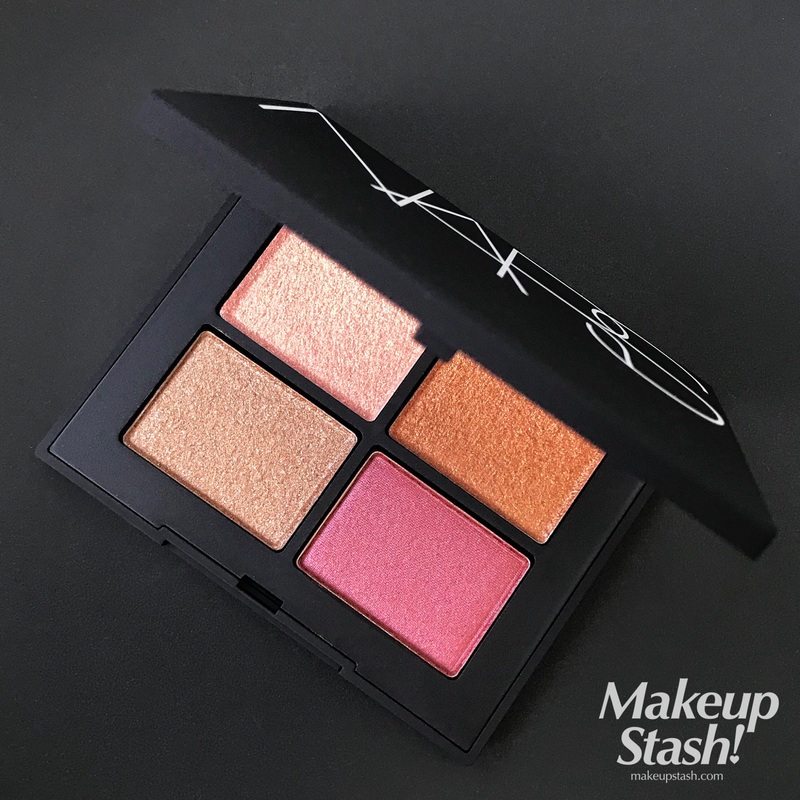 I’ve written about the Manly palette here: http://www.makeupstash.com/2008/08/makeup-mail-manly-cosmetics-120-palette.html :) Enjoy your colour play!